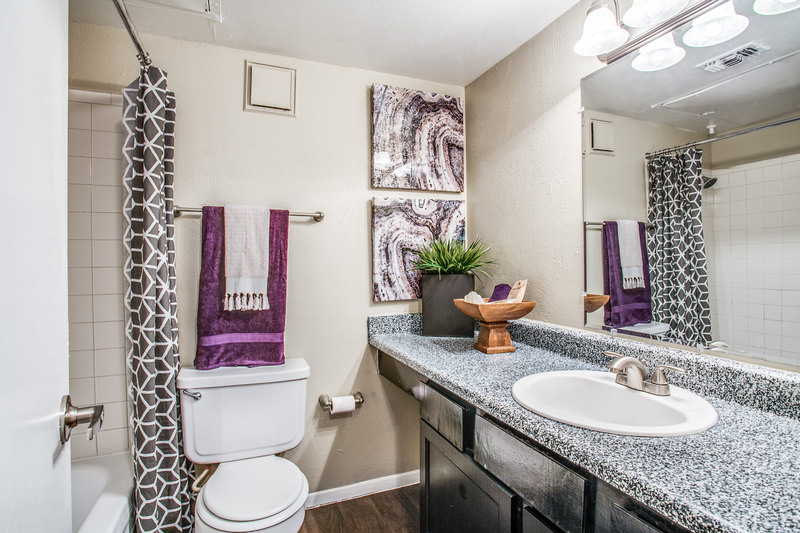 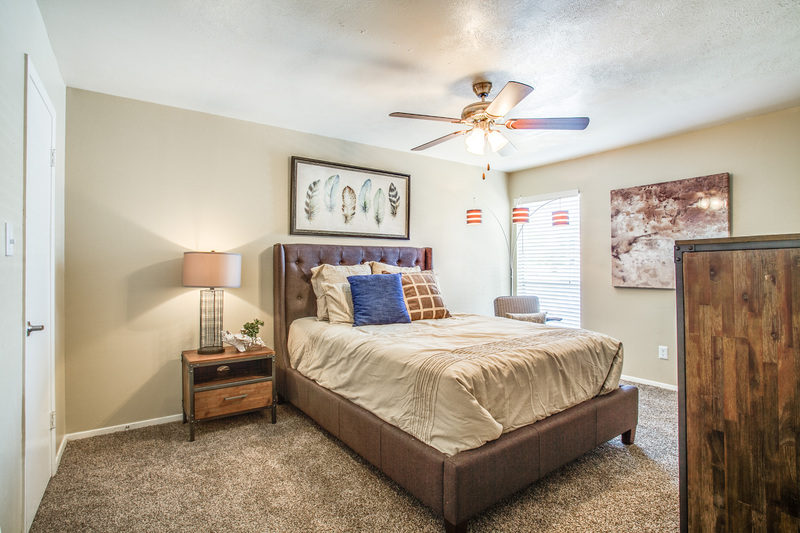 Esencia Apartments is Garland's premier community offering 1, 2 and 3 bedroom apartment homes with a wide variety of upgrades available. 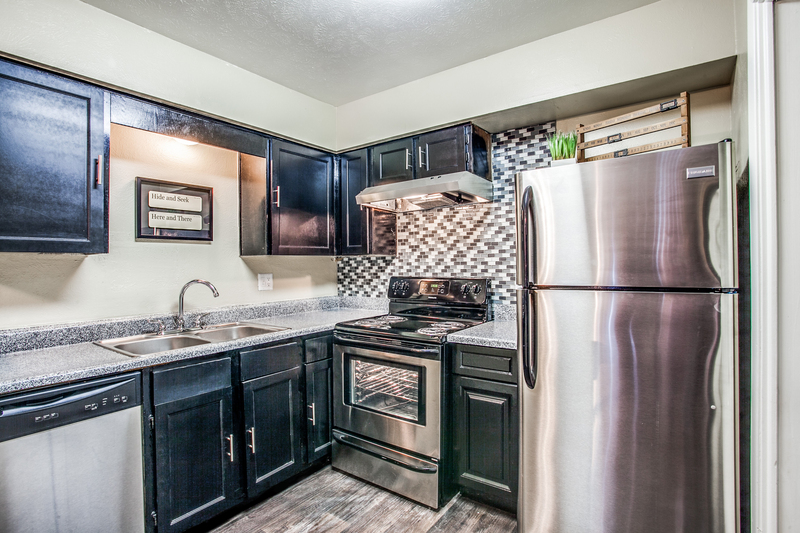 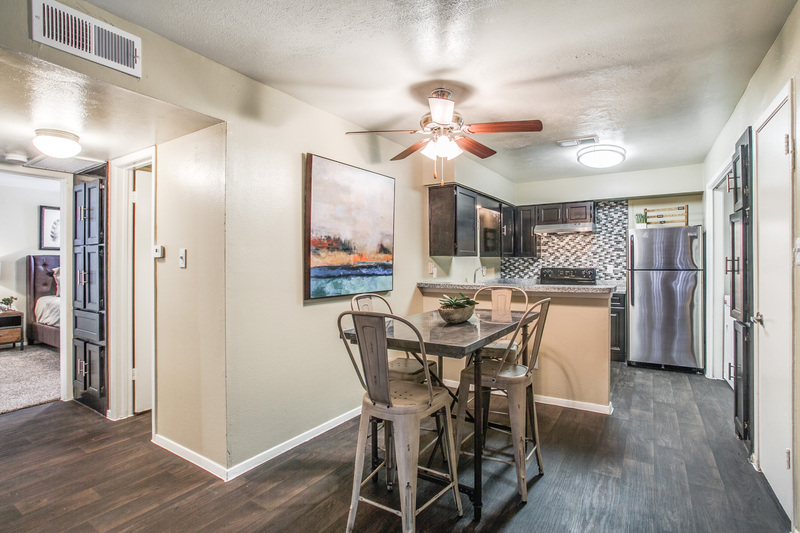 Amenities include black or stainless steel appliances, beautiful wood type flooring, tile backsplashes in your fully loaded kitchen, designer light fixtures, granite type countertops, etc. 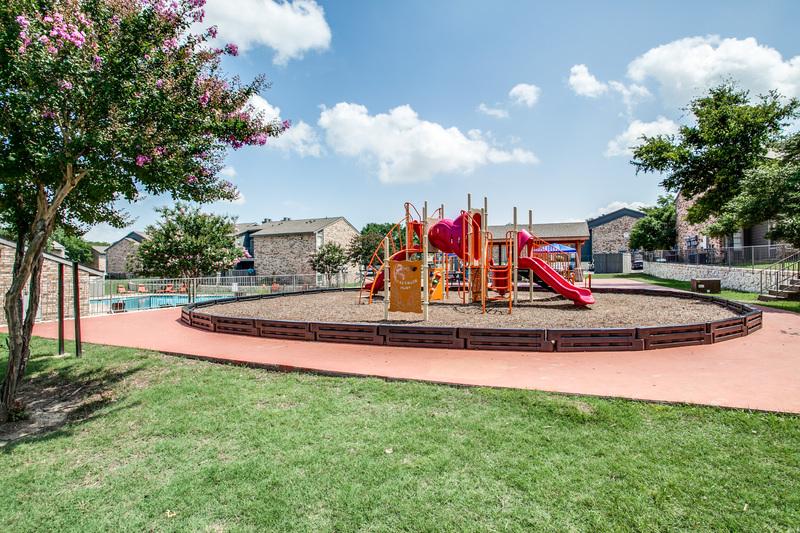 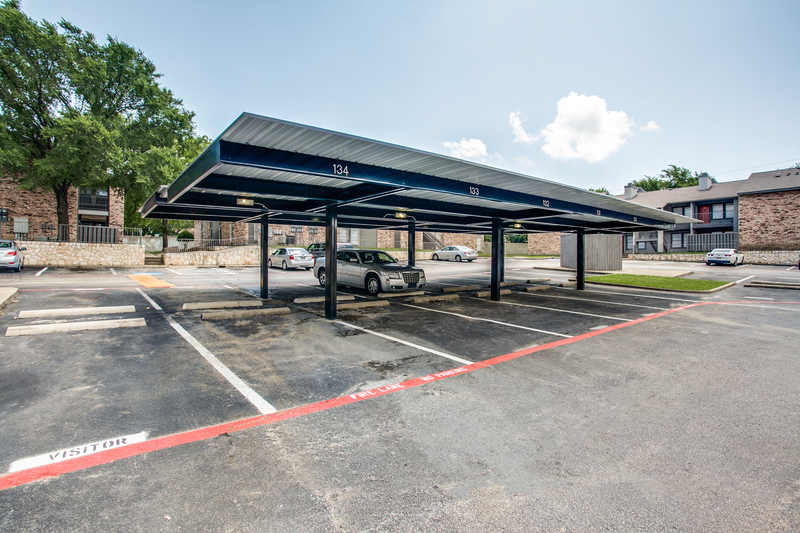 Conveniently located in Garland, we put all of the Dallas Metroplex close to home. 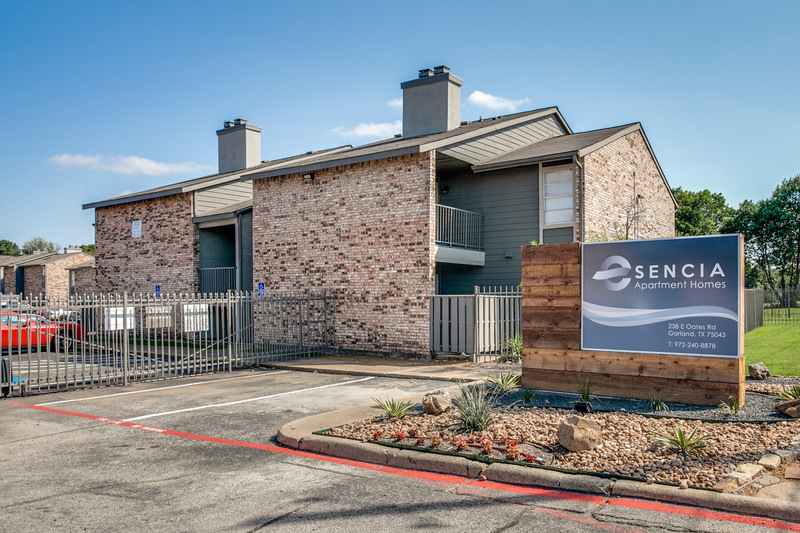 You'll find Esencia close to shopping centers, major employers, schools, restaurants and more, all with easy access to I-635 and I-30. 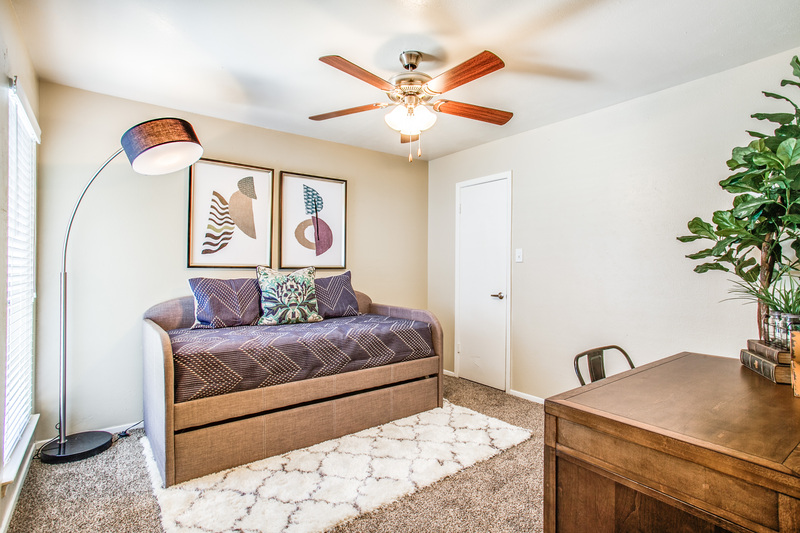 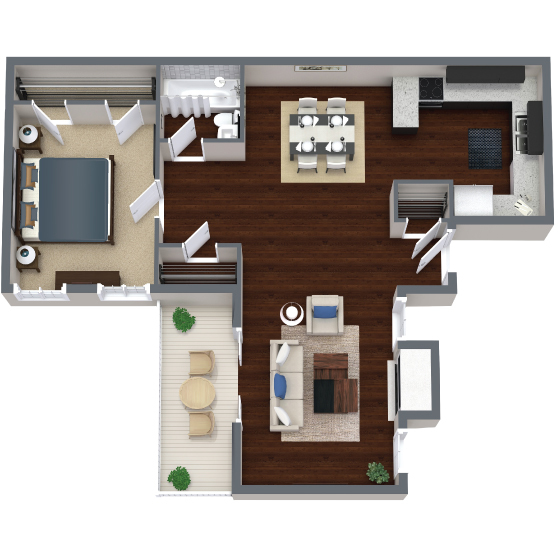 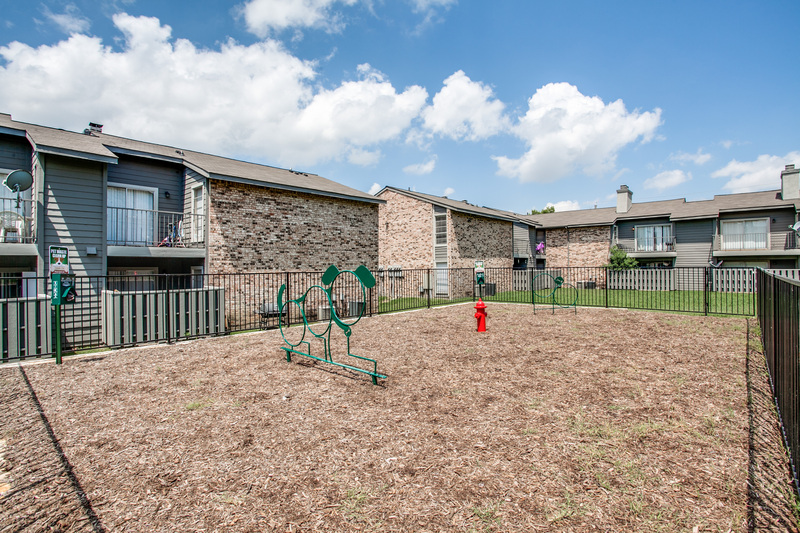 Our one, two, and three bedroom apartment homes for rent offer you a variety of designs that are sure to fit your lifestyle. 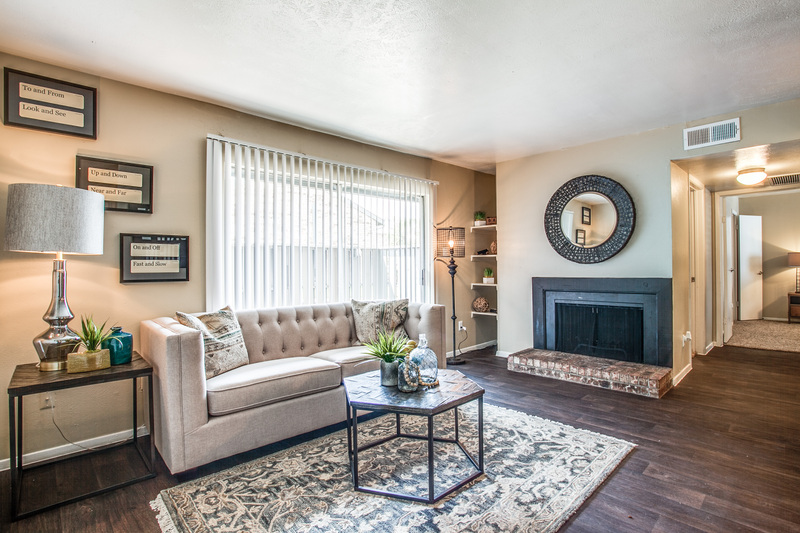 Come home to beautiful wood burning fireplaces, convenient washer and dryer connections, and great storage! 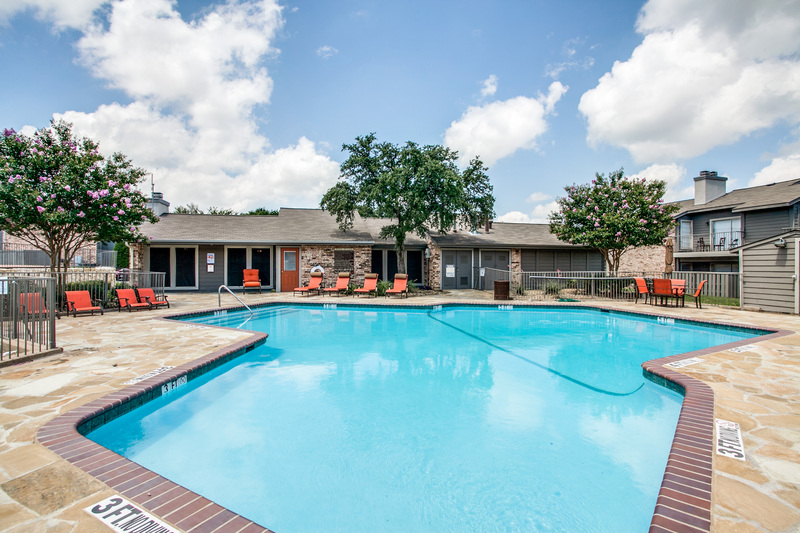 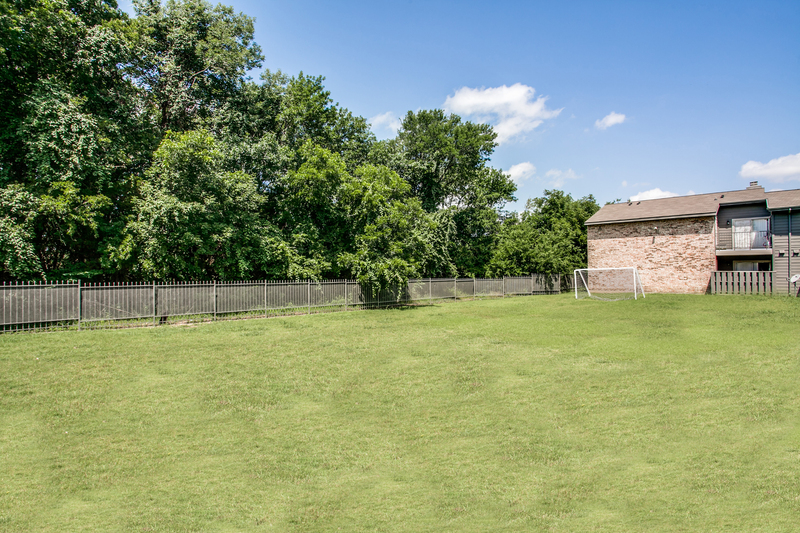 Refresh in our sparkling swimming pool or play some ball on our soccer field. 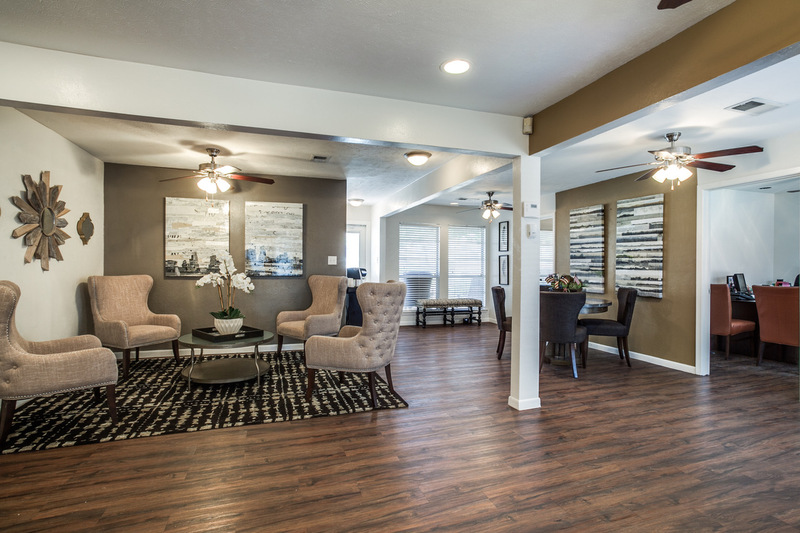 Esencia is built for you, we can't wait to welcome you home! 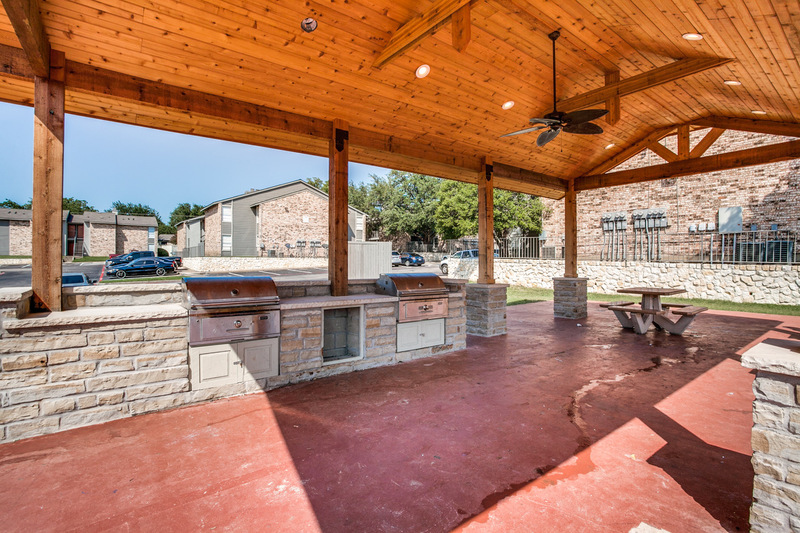 Come visit us at Esencia! 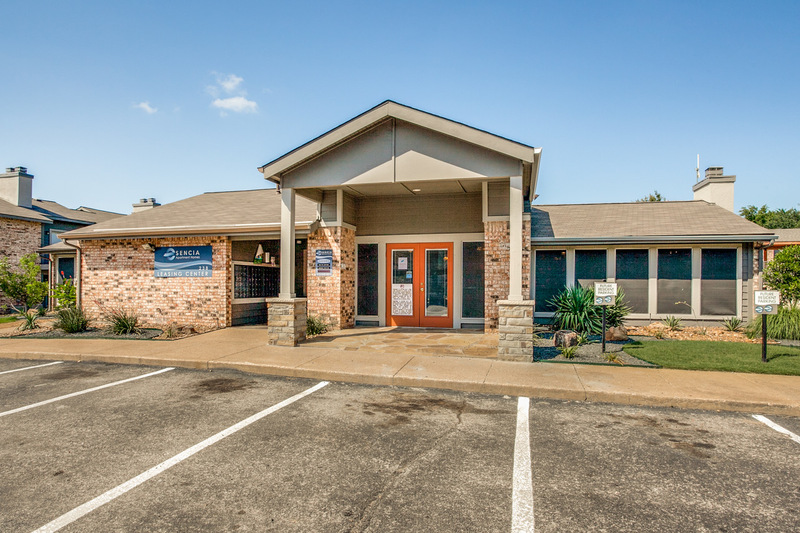 © 2019 Journey Creative Group, Inc.